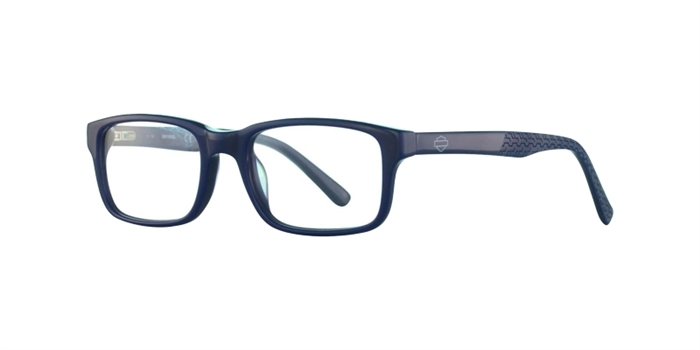 Harley Davidson glasses are an example of a classic fashion and edgy lifestyle. 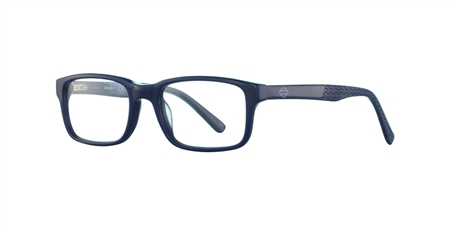 Both fashionable and sensible, rough and stylish, these frames represent the true American motorcyclist spirit. While paying tribute to the origin of the brand, Harley Davidson’s eyewear collection ensures you’re comfortable all day. From classic, clean lines to thicker statement frames, you’ll be sure to find something to match your personality and style.